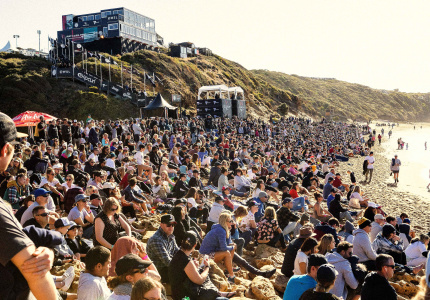 As part of MPavilion’s “Architecture in the City”, the Melbourne Symphony Orchestra will play a series of free concerts at MPavilions 2014, 2015 and 2016. Musicians from the MSO will move between the three MPavilion sites at the Hellenic Museum, Docklands Park and Queen Victoria Gardens, performing works by Vivaldi, Mozart, Medaglia, Beethoven and more. 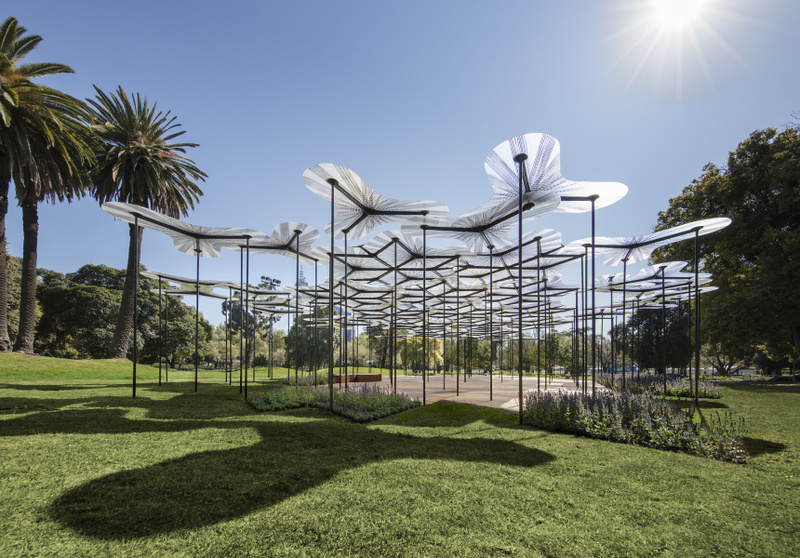 You can hear the MSO’s Wind Quintet perform at MPavilion 2015, designed by British architect Amanda Levete; followed by the MSO’s String and Oboe Quartet at MPavilion 2014, designed by Australian architect Sean Godsell. 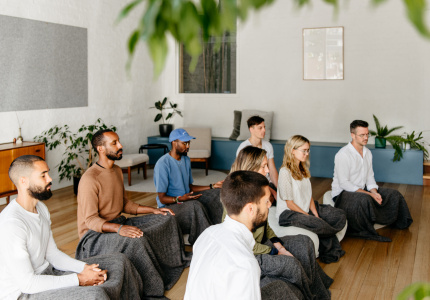 The final concert will see the MSO’s String Quartet perform a repertoire of works at MPavilion 2016, designed by Bijoy Jain of Studio Mumbai. 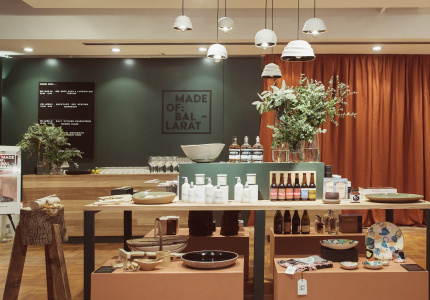 There will also be a design and architecture walking tour presented by Open House. 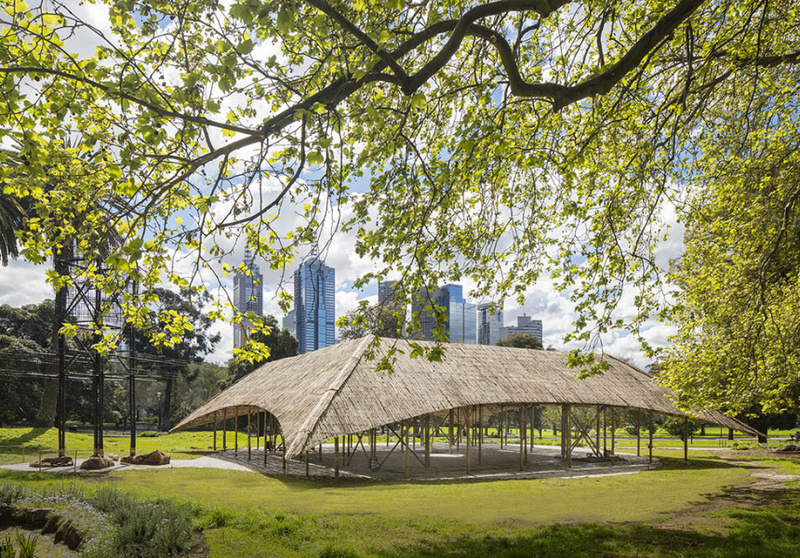 The tour will be led by travel writer and local historian Dale Campisi starting at 12.30pm at MPavilion 2014 and finishing at MPavilion 2016 at 4pm for the final performance. MSO Wind Quintet: MPavilion 2015 in Docklands Park at 2pm. MSO String/Oboe Quartet: MPavilion 2014 at the Hellenic Museum at 3pm. MSO String Quartet: MPavilion 2016 in Queen Victoria Gardens at 4pm. 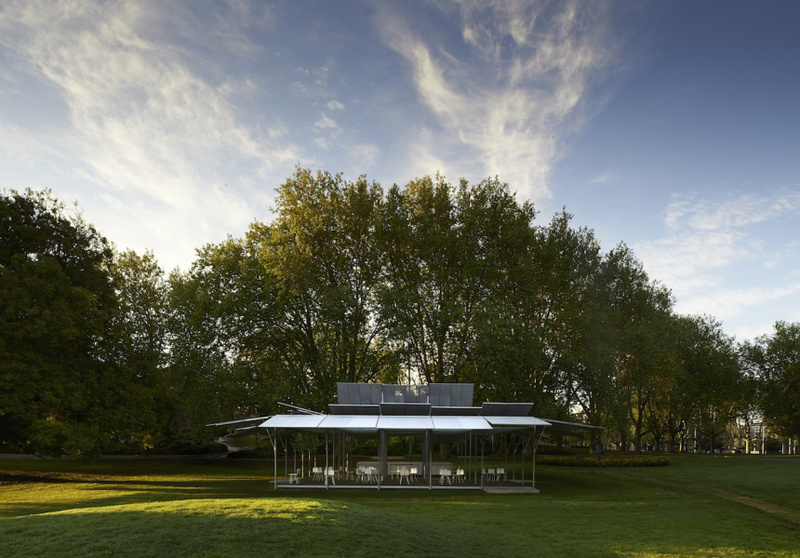 For more information about the walking tour, visit mpavilion.org.